Offering superb warmth these mitts are made from a mohair/acrylic mix. 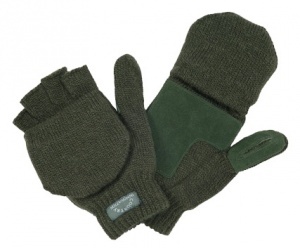 They have a suede palm and a flap that can be pulled over the fingers for warmth. They are fully lined with a soft fabric and have a Thinsulate® interliner for additional warmth.